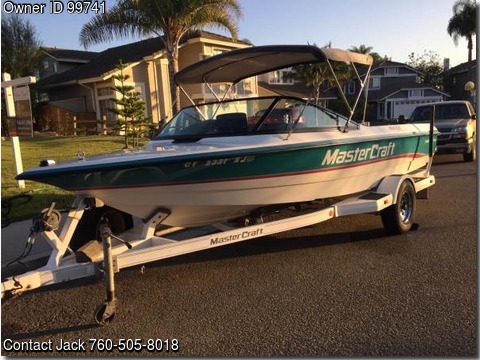 Boat is located in Oceanside,California.Please contact the owner @ 760-505-8018...Interior like new, comes with trailer, Bimini top, boat cover, freshwater history, 2 props, 2 ski decks,industry 351 Ford with air flow research heads and roller rockers that give the power plant 325 horsepower. Also has perfect pass included for tournament ready use on courses. New brakes on trailer and lots of additional gear. Well taken care of and kept under cover.